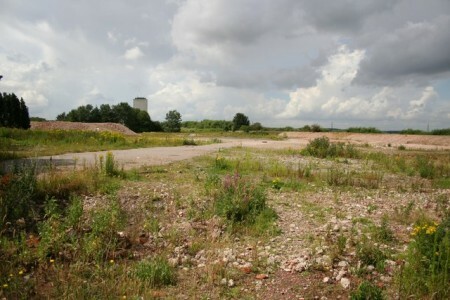 Important New Planning Laws Affecting Brown Field Sites. New Statutory Instruments that will come into force on April 15 and 16 concerning the Brownfield Land Register (BLR) and Permission in Principle (PIP). 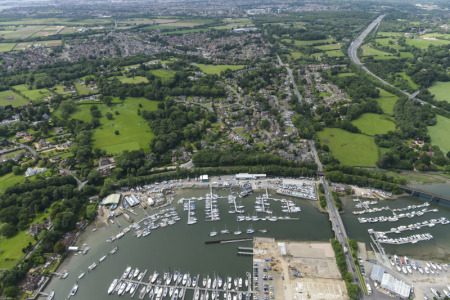 Vail Williams has advised property investment company, Fuller Group, on the sale of Deacons Boatyard Ltd to south coast marina operators, Dean & Reddyhoff, for an undisclosed sum.